This is a 75-minute class, twice-a-week class. 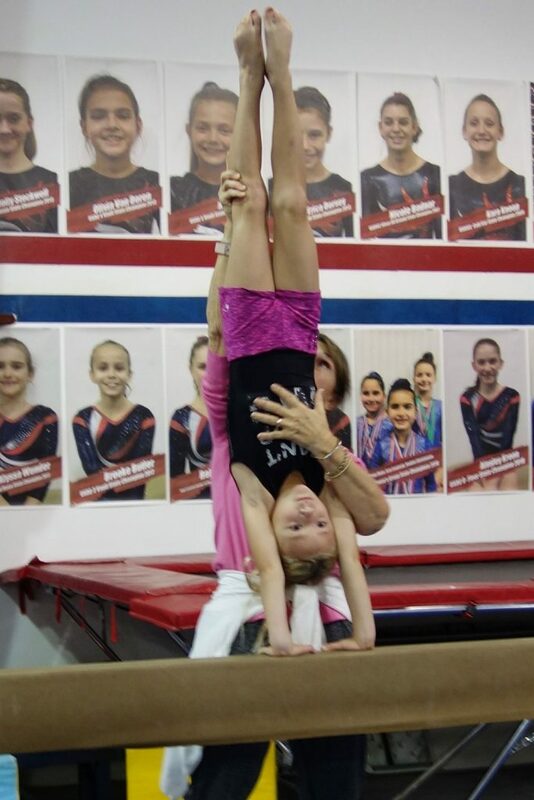 Gym Stars is a recommendation-only class for gymnasts ages 5-8 who show great skill or require more challenge. 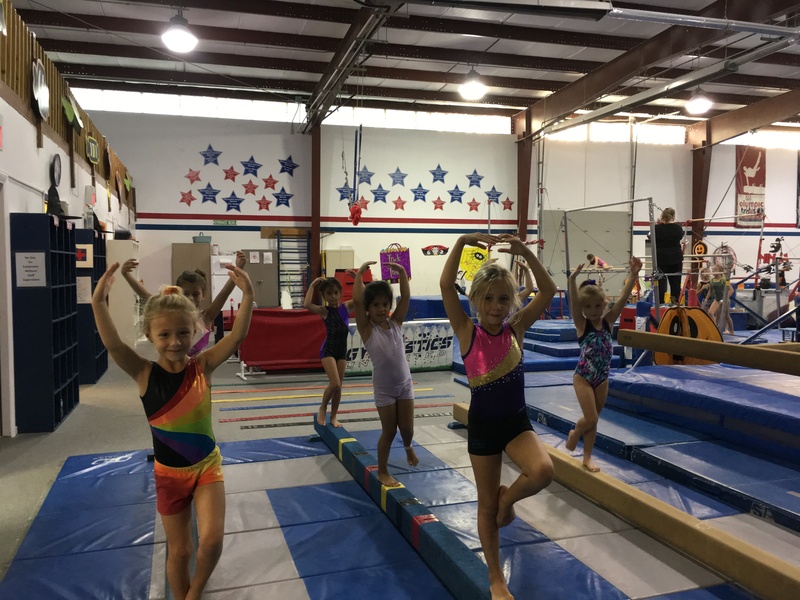 This class is more structured than regular recreational classes and may lead gymnasts into team programs if they desire it. All Gym Stars sign-ups get a FREE LEO on their first day!